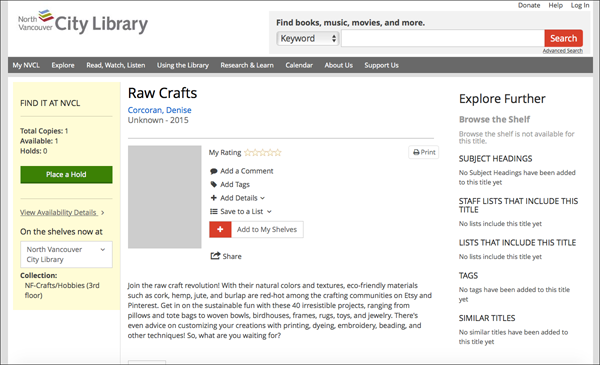 Turns out you'll be able to find 'Raw Crafts' in your local library. Or at least it'll be found in my hood. Feeling the love these days! 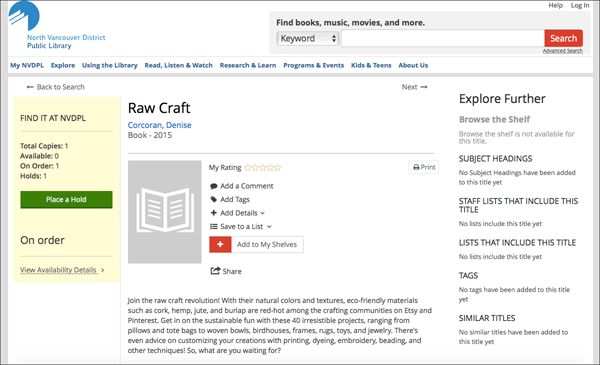 Love that my FAV library has ordered it... I adore the North Vancouver City Library. Find the book here. 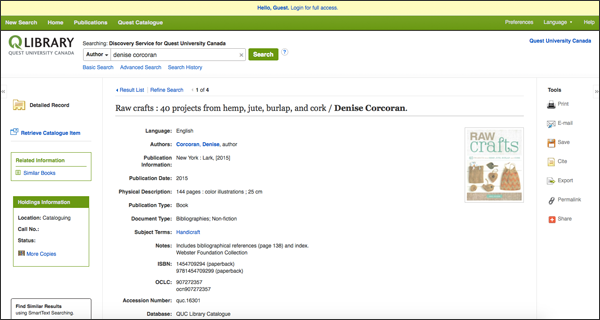 The North Vancouver District Public Library also has the book. Kewl! Check it out here. 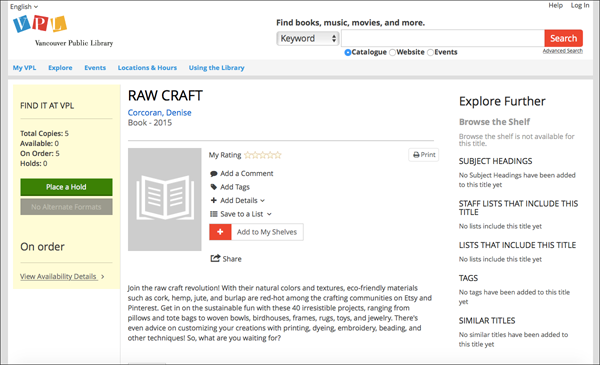 And even better - the Vancouver Public Library has ordered 5 copies of the crafty book. Details here. 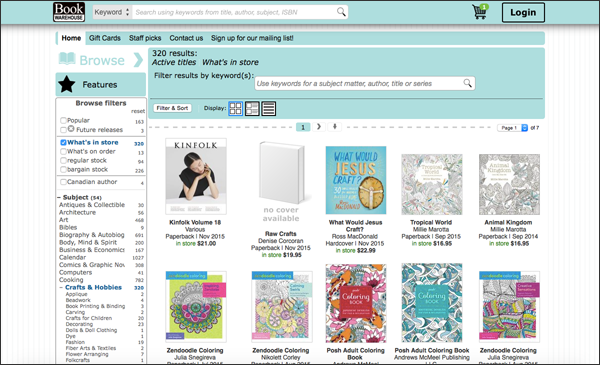 My peeps at Quest also ordered the book. Feeling very loved... 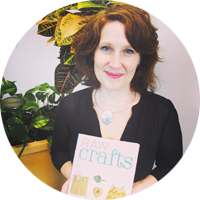 I worked at Quest for years and even though I'm no longer there they ordered the book. They rock! Find it here. 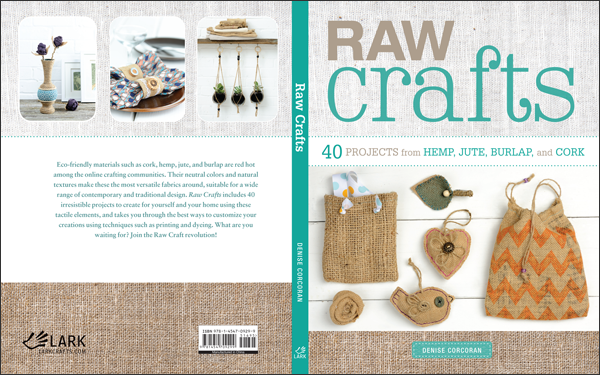 If you want your very own copy you can find 'Raw Crafts' at the Book Warehouse on Main Street and on Broadway. Buy in person or online. 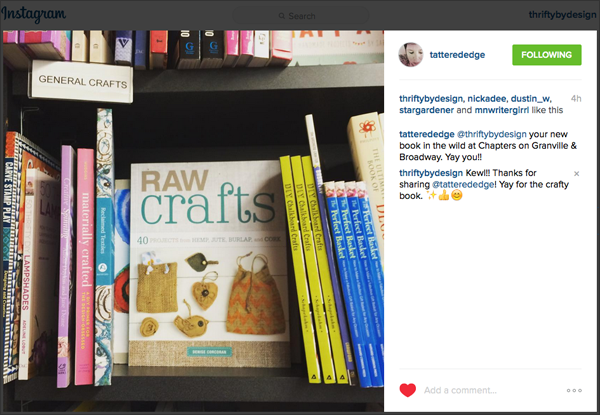 Or at the Chapters at Granville and Broadway as found by my crafty peep Tattered Edge. And if you want I'll sign it... 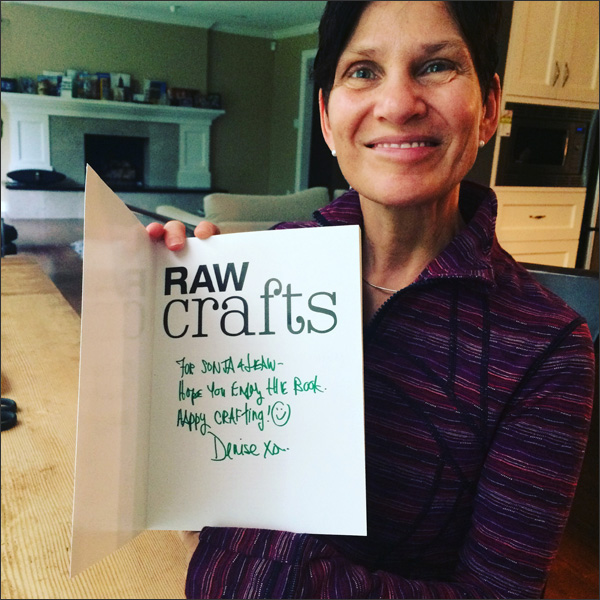 I've already signed a few copies for friends, family and my husband. So exciting! 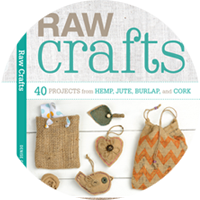 And so the crafty book adventure continues... Stay tuned for info about the upcoming book soiree at Book Warehouse. Hope to see you there!